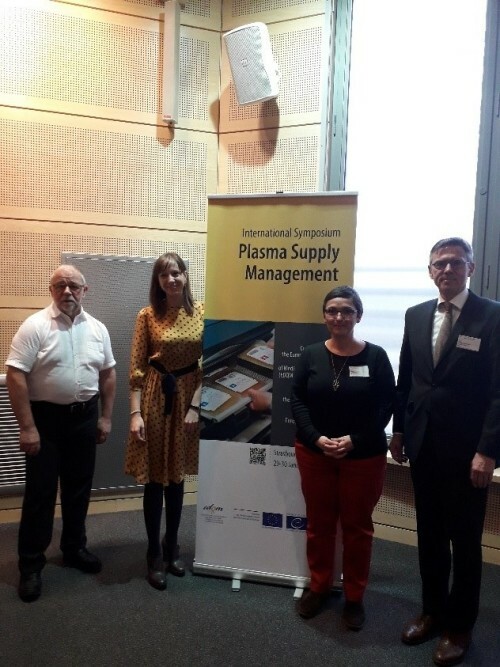 On 29-30 January 2019 took place in Strasbourg the international Symposium on Plasma Supply Management organized by EDQM (European Directorate of the Quality of Medicines and Healthcare). The conference saw the participation of seveal experts and stakeholders, who shared their views on the possible strategies to optimise and increase plasma collection and the production of plasma-derived medicinal products at the European Union level, but also on the best ways to ensure the correct management and donor protection. Many countries introduced their national transfusion model and the best practices to be shared with the audience. At the Symposium FIODS has been asked to represent the position of the donors’ organizations, underlining their strategic role within a system that needs to stay sustainable, ethical and maintain at the very center of its values the principle of voluntary, anonymous, non remunerated, regular and responsibile blood and plasma donation, as the best way to protect both donors and patients. Our Federation has been represented by Alice Simonetti, Secretary of FIODS European Continental Committee and by dr. Michel Monsellier, President of the Committee. Between the topics discussed at the Symposium, possible scientific evidence which might support a revision – by EDQM – of the current guidelines in terms of, among others, volume and frequency of donation, but also the ethical aspects of the European system, where we have, from one side, countries which allow donors’ compensation and a huge presence of private companies, and, from the other, many countries promoting the an organization based on the complete non remuneration of blood and plasma donation, to protect dignity and safety of donors and recipients. 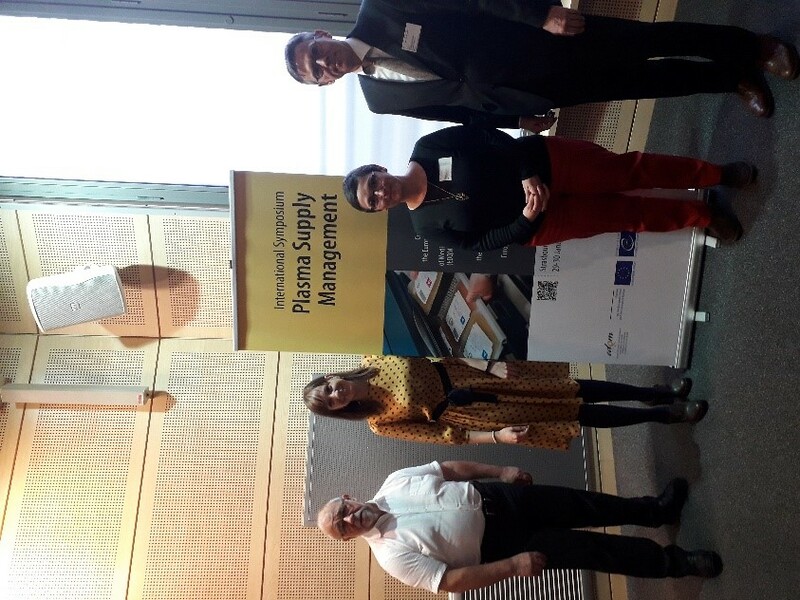 In the picture (starting from left): Michel Monsellier (FIODS), Alice Simonetti (FIODS), Catherine Hartmann (EBA Executive Director) e Philippe Vandekerckhove (EBA President). FIODS and European Blood Alliance are about to sing and important joint statement of commitment in the promotion of VNRD.